← Spotify and artists: an excellent article! 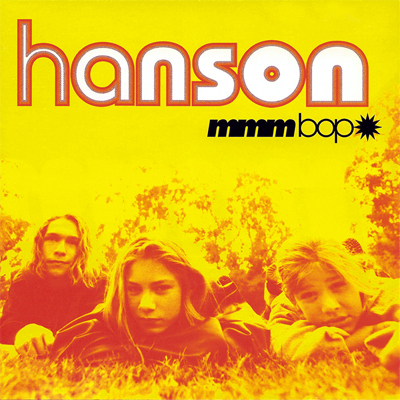 Posted on August 3, 2013, in 1990-1999, FlinterFiles Song Archive and tagged 1997, album, FlinterFiles Song Archive, friendship, hanson, mmmbop, Music, nineties, summer. Bookmark the permalink. Leave a comment.